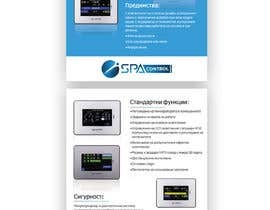 I need a bilingual product brochure for a spa control unit. The brochure needs to contain both english and bulgarian. It also needs to have the company logo and all photos and information provided. 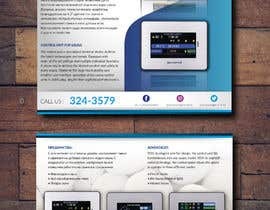 Ideally the brochure should be the same/similar colors as the company logo. The brochure will be used mainly online and on emails. The ideal design must be somethings that is catchy, interactive, easy to read, but not over the top and makes you interested in the product. what will be the document size? can you inbox me ?